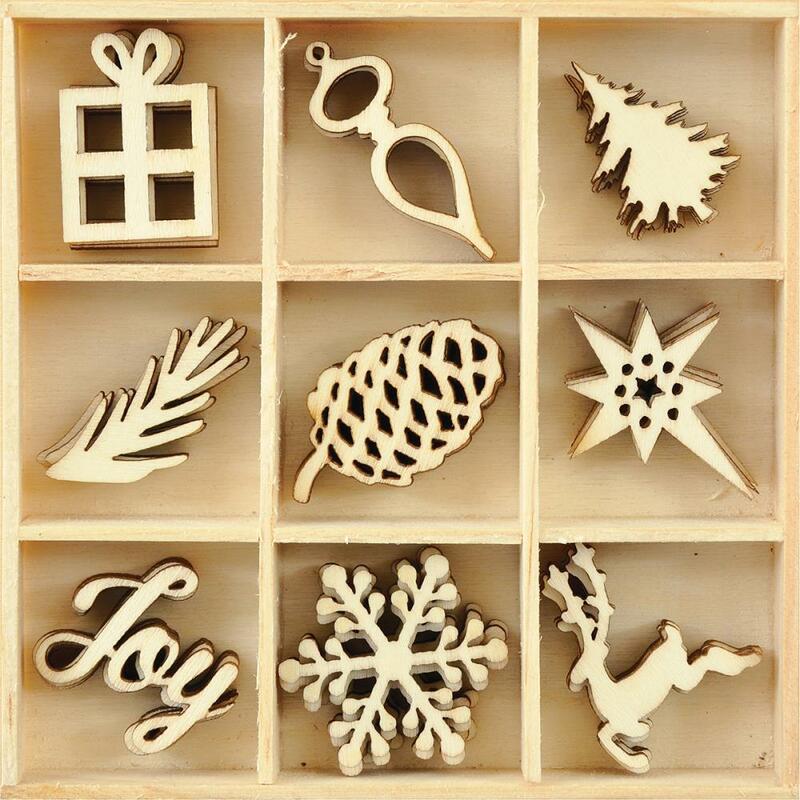 This package contains an assortment of forty-five (45) Mini Wooden Shapes. Why not color them with your markers, paints or inks? Great for embellishing & accenting any of your Craft Project or Planners. Product by Kaisercraft.